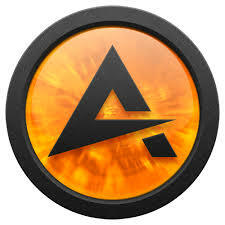 AIMP V4.51.2084 Full Version (Repack & Portable) is a multifunctional audio center. Thanks to the built-in utilities, you can easily transcode music from one format to another, record sound from a microphone or other audio device, edit tags of MP3, OGG, WMA files, as well as group to rename or sort music files. The program was created according to the comments of users of other players, so that it focused all the best and even more. Works with the following audio file formats: wav; ogg; wma; cda; mp3; mp2; mp1; mtm; mod; xm; it; aif; umx; s3m; mo3; etc. This list of supported formats can be replenished with additional plug-ins. 1. Ability to select the installation of all standard components of the player.